The historic state o Malacca has tons of sights, sounds and scenes for all types of tourists. If you wish, you can also marvel at the many species of fragrant and beautiful blooms at the Garden of Thousand Flowers or at the Malacca Botanical Garden. For residents, Malacca florists and flower shops can supply lovely fresh flowers all year round and especially during special occasions. Here are the top 5 options for flower delivery in Malacca if you want to surprise a loved one for a birthday, Valentine’s Day or even a regular day. A Better Florist is on top of its game as the best flower delivery in Klang Valley and Malaysia in general because of the affordability of their handcrafted bouquets, top-notch arrangements and lightning fast flower delivery in Malacca as well as most areas in Malaysia. They don’t like wasting their customer’s time, so their expert florists carefully curate the floral products on their online shop. Each flower arrangement is versatile, modern and suitable for a variety of occasions. 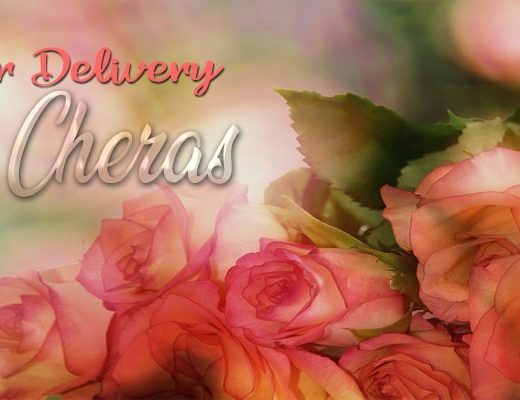 A Better Florist is the ideal choice for busy people because their express flower delivery in Malacca promises to ship your order from shop to your recipient’s doorstep within 90 minutes. Best of all, their same day flower delivery is absolutely free! Just make sure you order before 3pm. If you want to inject a little romance in your life, Alice Florist supplies classic arrangements of the timeless roses in varying shades. The style and packaging do not overshadow the beauty of the blooms. They have deeper shades for more passionate declarations and pastel colours for sweet gestures. For same day flower delivery in Malacca, orders must be received before 2pm on weekdays. Orders received past 2pm would be delivered on the next working day, same as for orders made on weekends. For urgent deliveries, you can contact them directly via their hotlines. If you’re the type who goes all out when it comes to gift-giving, Paradise Flower’s 999 Rose bouquets are exactly the grand gesture you’d want. Not surprisingly, if you want this huge arrangement to surprise someone, you’d have to order at least 10 days before the event. Otherwise, choose from their more simple and affordable designs. The less opulent versions can be delivered on the same day so long as you order before 1pm and next working day for weekends and public holidays. For fun floral arrangements, from colourful Korean-style floral designs to whimsical arrangements, Kimarie Florist got you covered. Whether you want to say “I love you,” “Thank you” or “I’m sorry,” their floral creations can bring a smile to any person’s face and make any day a little bit brighter. Rimba Flora provides flower bouquets, floral baskets, fresh fruits and flowers baskets, vase bouquets and ROM / bridal bouquets. For their daily bunches, customers can choose from their regular-sized daily bouquet, prestige bouquet, grand prestige bouquet or luxe grand prestige bouquet. Flower delivery is available from Monday to Friday. Voe Florist has been in business for 6 years. They’re best known for their artificial flowers, so if you have a recipient who can’t be bothered with the upkeep of cut flowers or they’re allergy prone, these long-lasting yet equally beautiful blooms can last a long time without burdening your receiver with upkeep or irritating pollens. 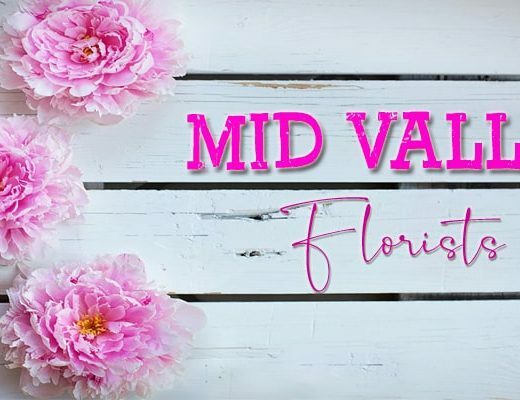 Viva Florist has some of the cheapest or most affordable bouquets in Malacca. They are even cheaper if you pick up the bouquet from their shop. However, since this is a flower delivery review, their prices are still competitive even with shipping. For MYR 120, you can get your fresh flowers for free and within the same day. Same Day delivery is possible for orders completed before 12pm on weekdays.